I was looking back through the photos on my phone the other day – like a lot of other bloggers probably do, I must take hundreds in a month on my iPhone alone. I found myself looking through the photos I took when Mason was a newborn. 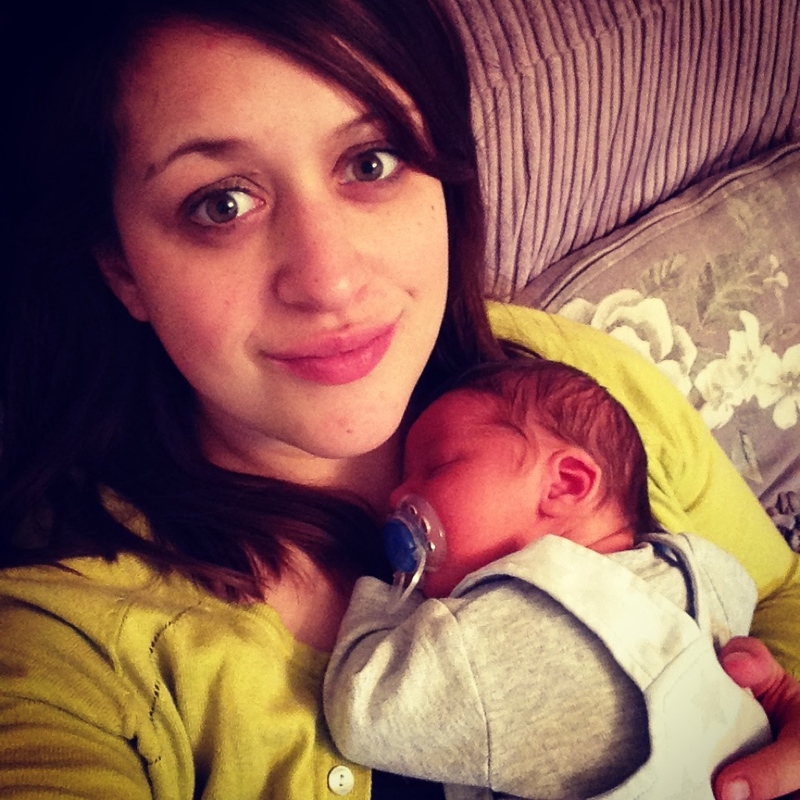 I love photos of my babies as newborns, especially the ones I’m in, even if they are only selfies. You can see my tired eyes and lack of makeup, but also the pride, and total love and adoration in my eyes for this tiny human. The plan was always three children – well for me anyway. Obviously having lost Sophie at 24 weeks gestation, changed it slightly. I will always be a Mum to four. I often wonder how I got through my pregnancy with Ollie after losing her, and also my pregnancy with Mason, but there was never a question of not having any more children. Ollie arrived the same year that we lost Sophie, in 2012, and he healed a bit of our broken hearts and put our family back together in a way only a rainbow baby can. When he turned 18 months that familiar pang, and longing for another baby reared its head again, and although Ell did take a bit of convincing (I think with me being a stay at home mum and him being the sole breadwinner it is a lot of pressure) – but we were ecstatic when we fell pregnant with Mason, and he was born in May 2015. Mason completed our family. At least I think he did. He will always be the baby. He will be two in three months. This is the oldest one of my babies has been when I haven’t been pregnant again. 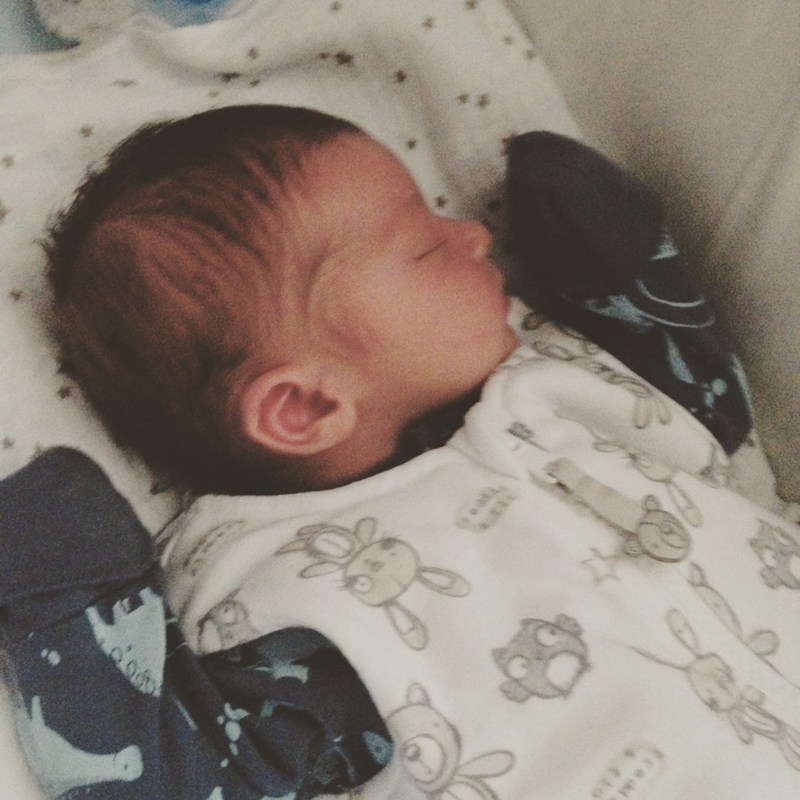 After Mason started to out grow things – his Moses basket, crib, Jumperoo – we sold them. I was ok with that. Now I’m not so much. Lately I don’t feel ready to say goodbye to having a baby – to know I won’t be pregnant, give birth, have a newborn again, actually leaves a physical ache in my tummy – or is it my ovaries maybe? We don’t have the room or the funds for another baby. That doesn’t mean my heart will get in line with my head. In reality, I’ve just turned 30, who knows what will happen in a few years – we may have moved, and have more room to have another baby. I’ve been told that after what we went through losing our second daughter, I should let sleeping dogs lie, I’m so incredibly lucky and blessed to have three happy, healthy, gorgeous children. I don’t agree. I was born to be a mum – that sounds daft, but after having my children, I found myself – although it is hard at times, it is also so incredible – each day is different and brings new challenges, and every day I’m so thankful to be able to stay at home with them and watch them grow into amazing little people – albeit people who sometimes pee on my Laura Ashley rug! What worries me is, say I do have another baby, what if the feeling of not being done doesn’t go away? In conclusion, I still don’t know where I stand – Ell has been convinced to discuss it again in a years time – I’m hoping by then the ‘broody’ feeling will have either intensified or gone away! I can’t imagine now having another one of these though…kind of keeping my fingers crossed for another Brushneen baby (sorry Ell)! Thank you to everyone who was kind enough to contribute to this post – and please check out their blogs. Thank you for the mention, great post, such a mixed response. Thanks for including me. What a varied response, it's a very interesting read.